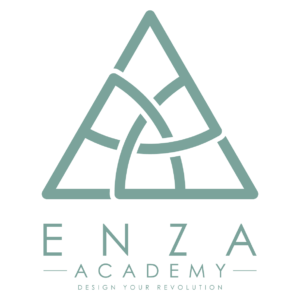 Enza Academy is an edtech startup that equips underprivileged, low-income youth of color across the United States with educational opportunities, resources and tools to empower themselves in order for them to unlock and develop their creative potential and change the world around them. We do so through a rigorous culturally-relevant and project-based curriculum that blends design-thinking, coding and business/entrepreneurship. Enza Academy has partnered with the Board of Education’s division Expanded Success Initiative (ESI), through a program called Men of Color In Technology and Entrepreneurship (MOCITE) to give access to young male of color to further educational opportunities. Enza Academy’s work has been recognised by the White House, Techcrunch, the Huffington Post and Palo Alto Online.